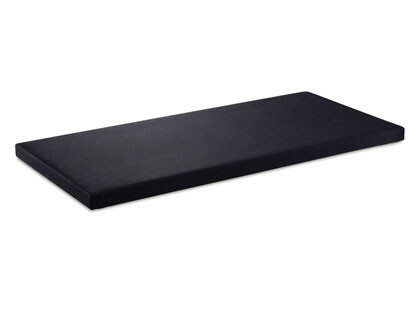 Carisma Pillow Top, the mattress with independent springs, is characterised by an innovative design which combines aesthetics and functionality uncompromisingly. Comfortable and elegant, thanks to the independent 7-zone springs with its box in Aquatech and containment Support Flex System. 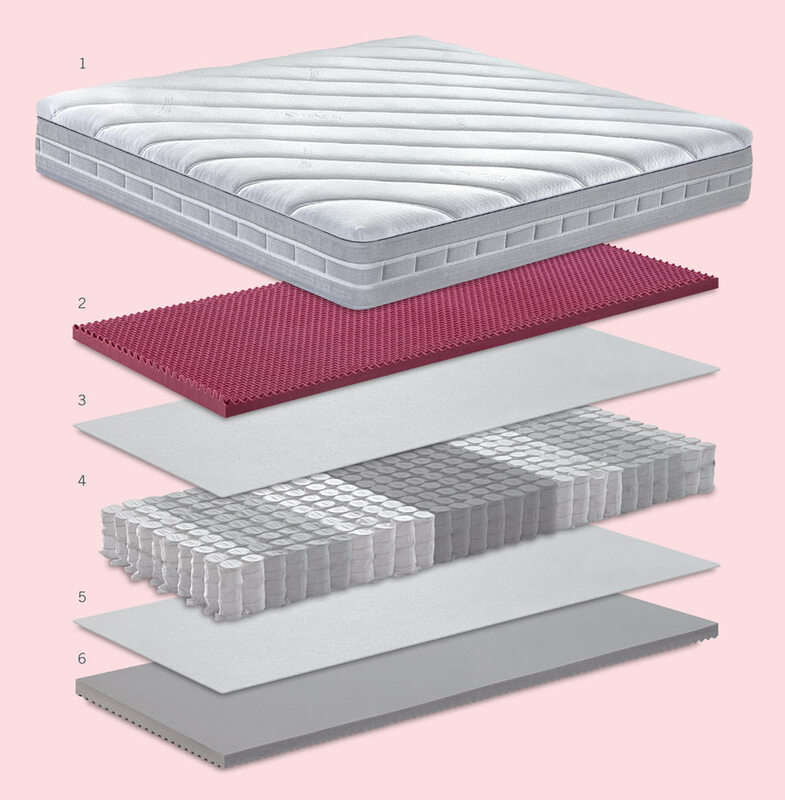 This mattress offers the proper support in the areas in which its needed and immediately adapts to your body. Hand made in Italy by Manifattura Falomo. 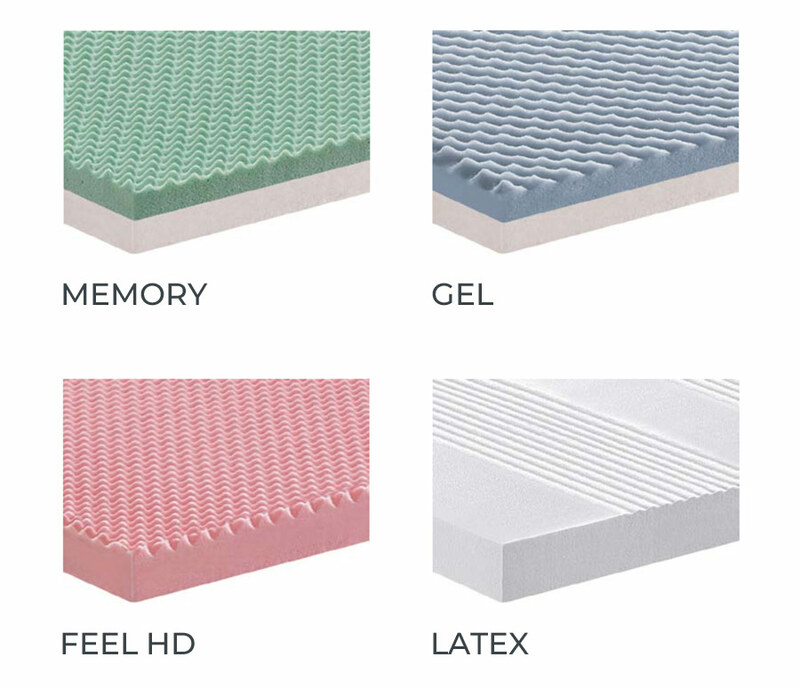 Unlike normal pillow top mattresses, Carisma is a mattress with independent springs and removable and machine-washable lining: this allows you to always have maximum hygiene. High “Comfort Profile” load-bearing box in Aquatech® with countless micro-massage points on both sides. 7-zone spring system with containment Support Flex System. High “Comfort Profile” load-bearing box in Aquatech®. Comfortable and practical overlapping layer to add greater comfort, Tencel™ fabric is stuffed with hypoallergenic fiber. Memory “cozy” version in Soy Memory Touch. “Elastic” Feel HD version with Feel HD soft panel. Latex Pulse “natural push” version with an extremely breathable natural panel. Independent springs with 7 zones which allow a targeted and personalised anatomical choice ensuring an ergonomic support. The new and exclusive design Tencel™ (registered model) by Manifattura Falomo, with diagonal seams, adds maximum softness and comfort to the product. 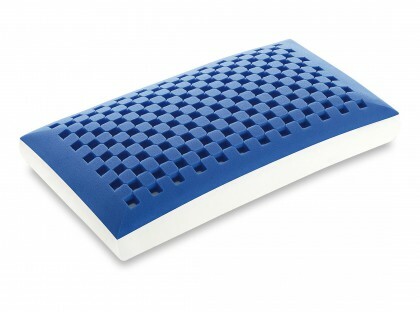 Ergonomic handles that allow to rotate the mattress easily. Topper and lining are removable and washable at 60°C. 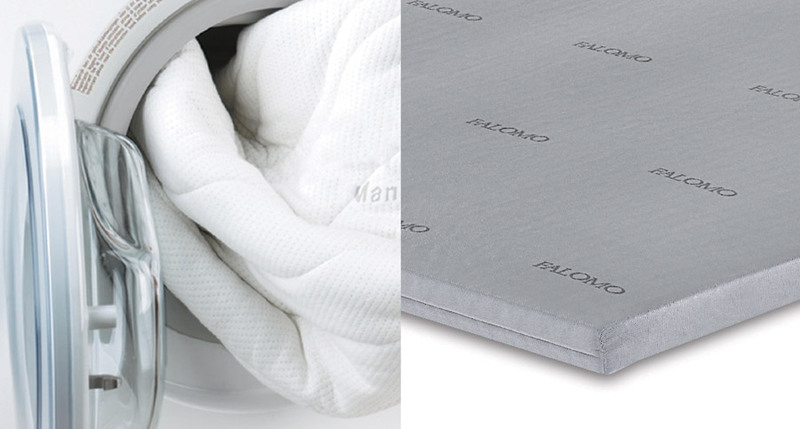 The jersey by Manifattura Falomo protects the core and allows the mattress to be used while the outer lining is being washed. 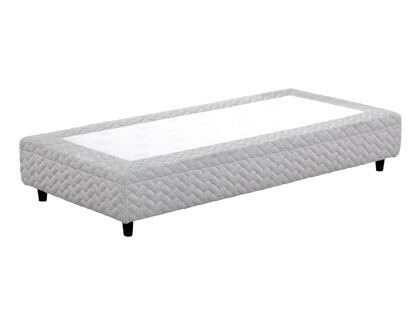 A quality furniture, also customisable to match your pocketed spring mattress Carisma Pillow Top, perfect for enhancing its features. 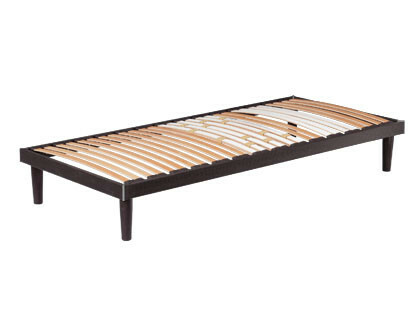 BoxSpring is a bed base realised with 7 springiness zones made of 400 pocketed springs (single size) and allows to have a liner matching Carisma Pillow Top.